ghost adventures. . HD Wallpaper and background images in the Ghost Adventures club tagged: zak bagans nick groff aaron goodwin ghost adventures gac. 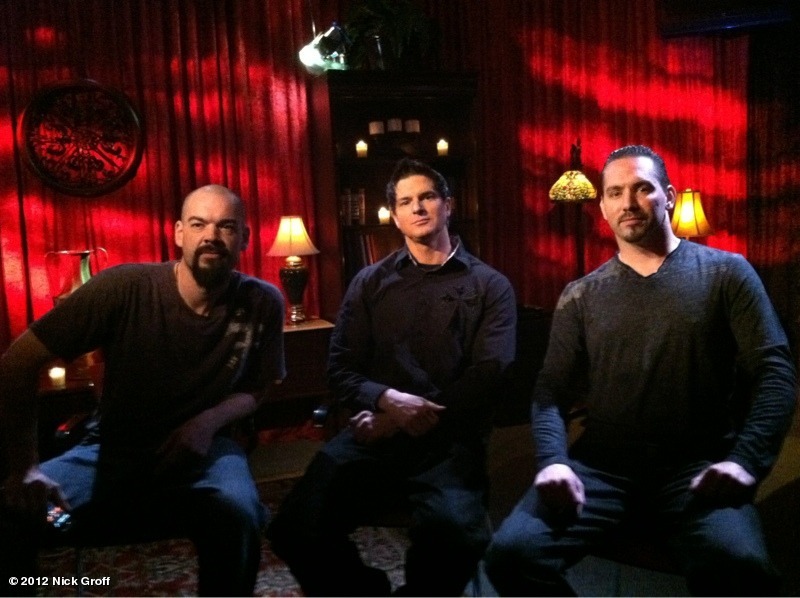 This Ghost Adventures photo might contain concert.